Job hunting can be a tedious process but a new study of job seekers has revealed that applying for a job first thing on a Wednesday morning gives you an excellent chance. For starters, Wednesdays seem to be a favourite for employers - 17 per cent choose to post new jobs on Wednesdays. Also, almost half (47 per cent) of those that applied for a job on a Wednesday were invited for an interview within 24 hours. Insight from hiring app, Job Today revealed that afternoons tend to be busier, with many job seekers supposedly having a lie-in in the morning. 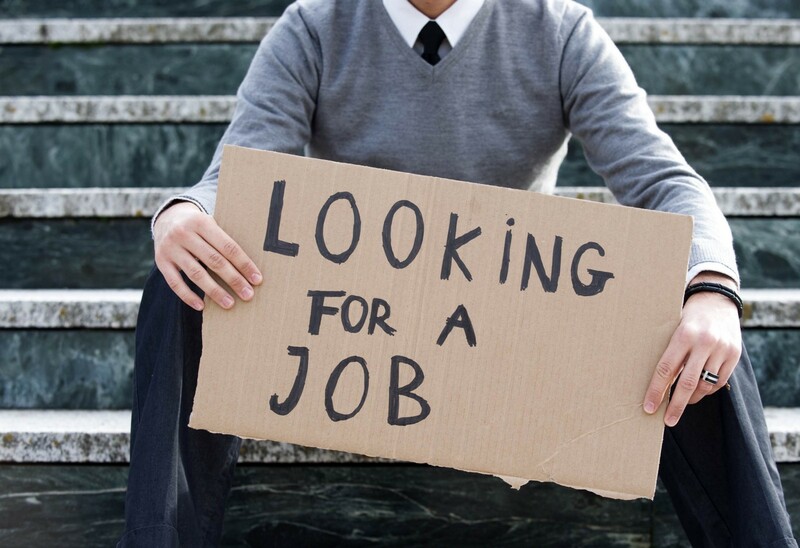 The study also revealed that millennials are the most active when it comes to job hunting. Those under the age of 25 are especially focused on what they want as a third of searches are done by position. They are also not afraid to make sacrifices to get their dream job with only 3% selecting having a job close to home as important. Comparing men and women, women seem to be more active than men with women looking for roles 20 per cent more often than men. Across the board, one fifth of job hunters looked for waitressing positions, closely followed by a barista position (17%) and retail (15%). Office jobs also proved popular with receptionist and admin roles in high demand.